6. Gross picture, I know. 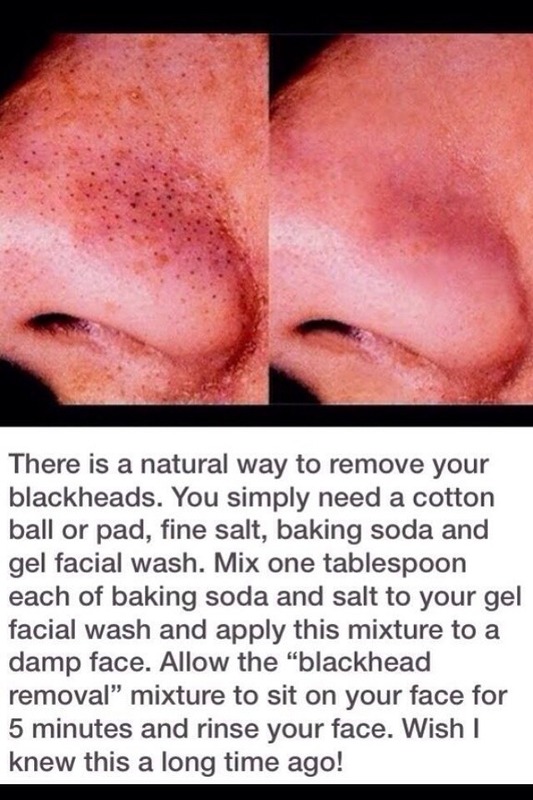 This Blackhead Removal from Musely is worth a shot to get rid of those pesky things. Who knew baking soda could be so helpful!